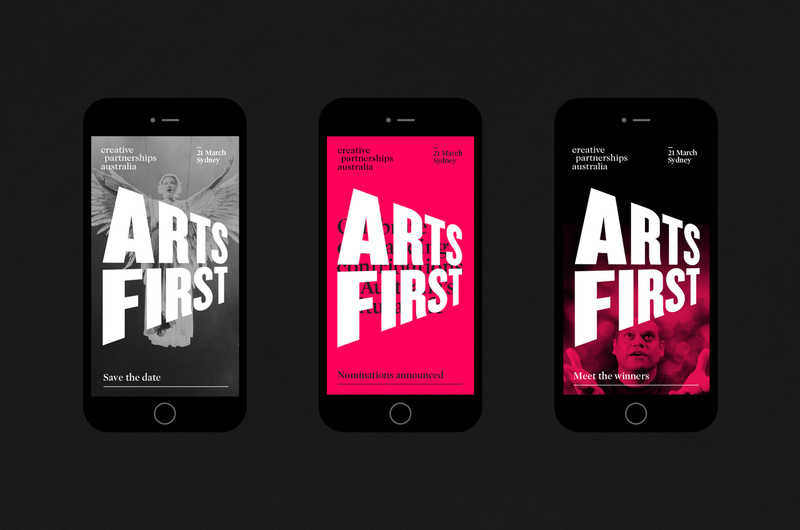 Celebrating Australian leaders who put art first. 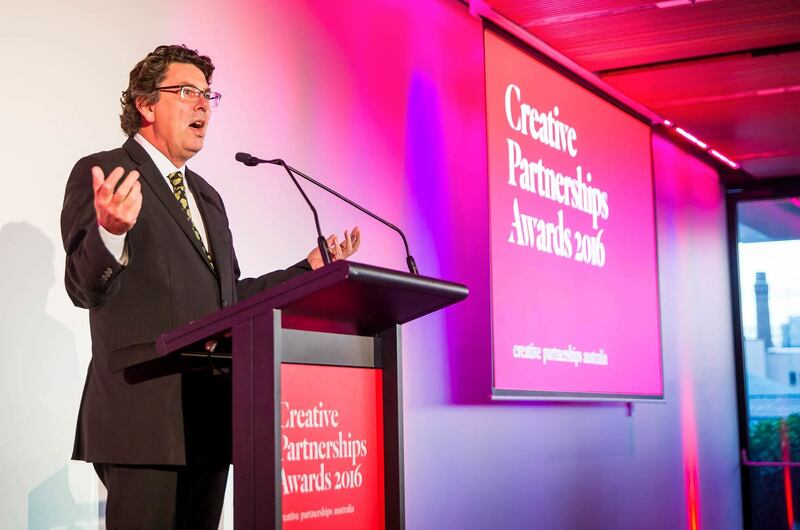 Creative Partnerships Australia celebrates excellence in relationships between creative industries and the private sector through its’ Leadership Awards. 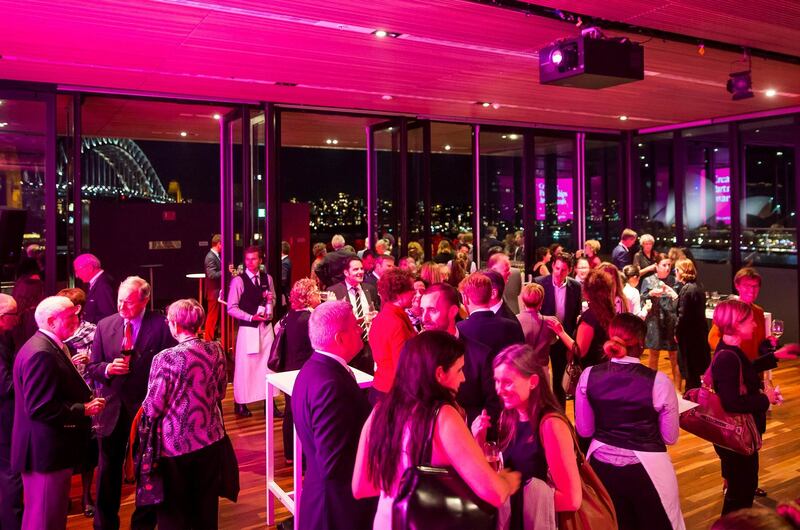 The event experience needed to be dynamic and provide visual impact to make the night the most memorable one in the Arts calendar. 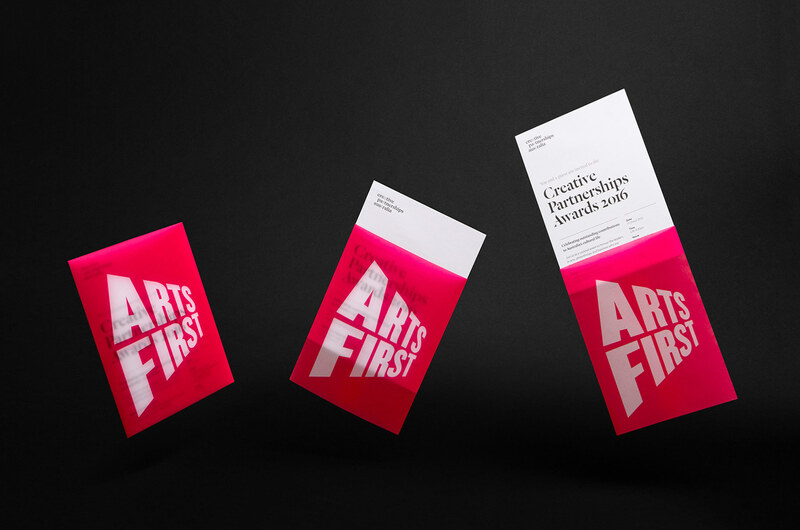 As the awards celebrate those who go above and beyond to prioritise art, we devised the simple and gutsy message of ‘arts first’. 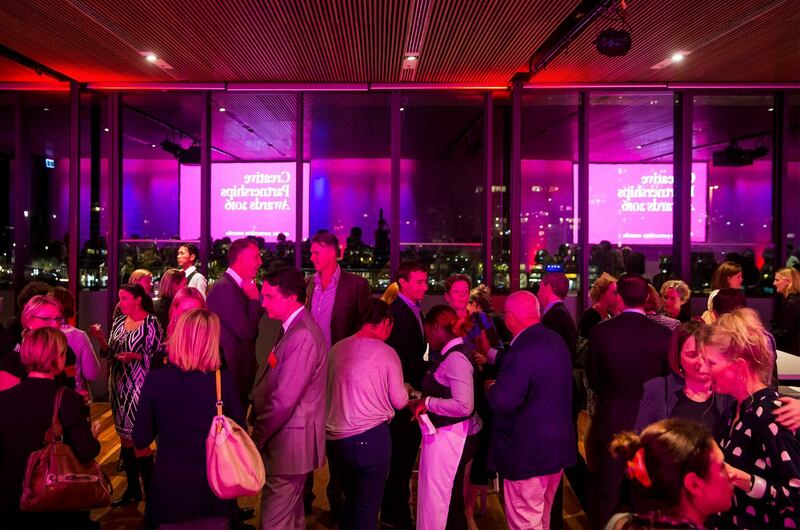 The event, held annually at Sydney’s Museum of Contemporary Art, and event communications were awash with the electric pink ‘arts first’ message—demanding attention. 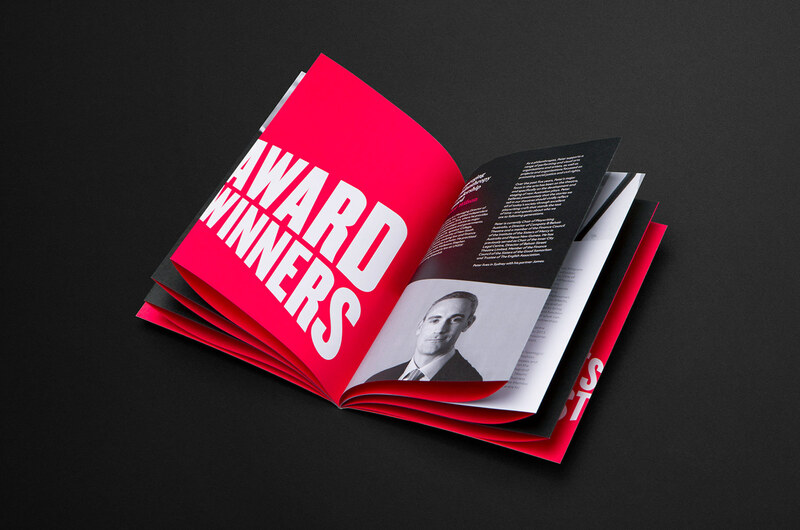 From graphics to lighting to cocktails, the event branding experience left a lasting impression on attendees and elevated the status of the awards. The event was hugely successful and the award trophy itself was hailed as one of the best the attendees had seen! 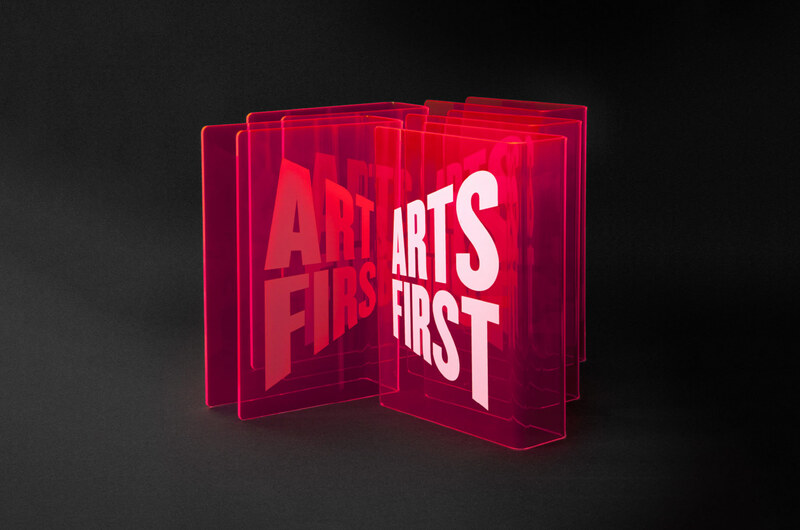 Invites, trophies, animations, digital promotions and print communications were designed in a sophisticated style with contrasting ‘arts first’ messaging brazenly taking over the communication piece. The iconic trophy has become a highly coveted thanks to its unexpected design. 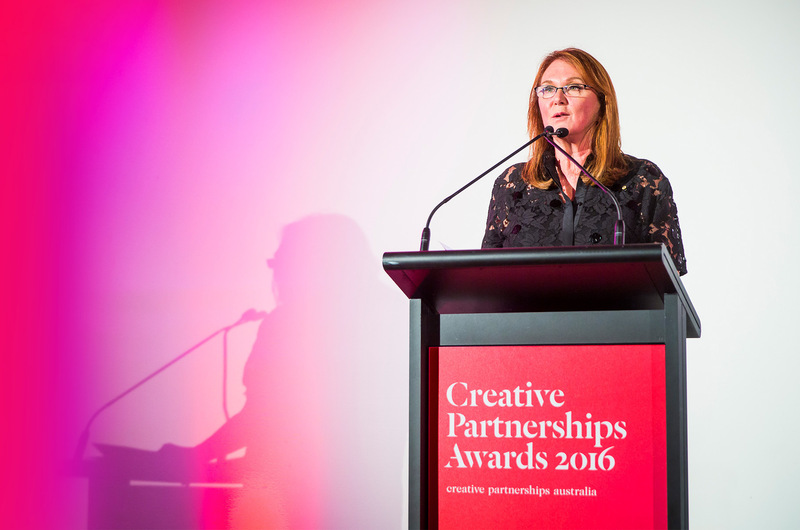 Creative Partnerships Australia are preparing to substantially grow the event in 2017 and open nominations up to the public, encouraging further community involvement. 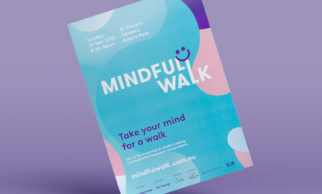 Due to the success of the event, multiple satellite events are being held nationwide. Museum of Contemporary Art Australia. 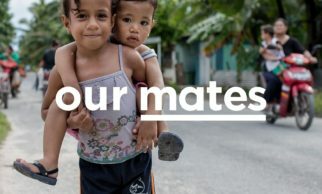 Photos by Anna Kucera.